Tiger Zinda Hai release date has been annoucned. 2017 will be known for some big releases as well as known for major Box Office clashes. First of all, Shahrukh Khan starrer Raees and Kaabil starring Hrithik Roshan will clash at the box office on January 26, 2017, on the occasion of Republic Day of India. After that, it will be the turn of Salman Khan’s Tiger Zindaa Hai and Ranbir Kapoor’s Sanjay Dutt biopic. Both have been scheduled to release on December 22, 2017, on the occasion of Christmas Day. It will be an exciting and intense year as far as the Bollywood film industry is concerned. Both dates carry a huge weight on the cards. Yep, the dates, and above news are correct. You read it right. TigerZindaHai starring Salman Khan and Sanjay Dutt’s biopic starring Ranbir Kapoor are in shooting stages. Both of them are scheduled for a Christmas weekend release to enjoy a 4-day weekend business. Check: Dangal 17th day box office collection. Taran Adarsh, renowned trade analyst confirmed the news by posting a tweet from his official twitter handle. He tweeted the following. 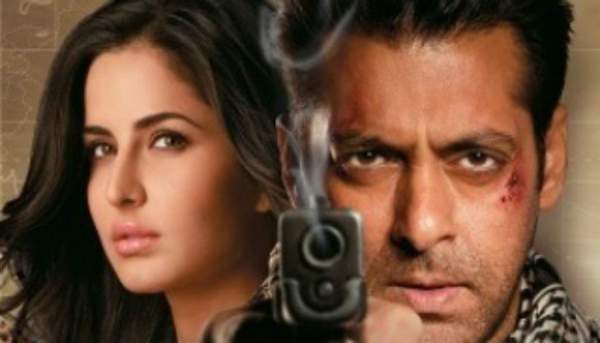 Directed by Kabir Khan, Tiger Zinda H is the sequel to Ek The Tiger. It will feature the former lovers Salman Khan and Katrina Kaif. Fans will wait eagerly to watch the sizzling chemistry between the estranged lovebirds. Christmas 2017 is the rumored release date of Ranbir’s biopic of Sanjay Dutt. Makers of Ranbir’s upcoming movie haven’t confirmed the date yet. They should avoid clashing with a bigger superstar. They should reschedule the release to avoid a conflict. Favorite director, Rajkumar Hirani is directing the Sanjay Dutt’s biopic. It features Ranbir and Sonam Kapoor in lead roles. 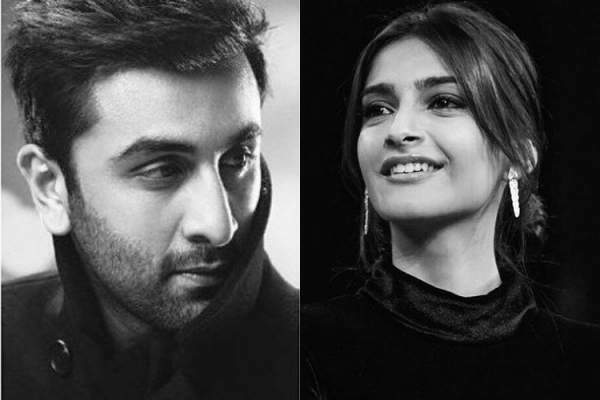 Sonam and Ranbir have come together to share the silver screen space after 10 years. Earlier, they worked together in Saawariya. The news is that Sonam is playing the role of an actress (mix of fictional character and heroines to whom Sanjay Dutt was linked in the past). Anushka Sharma plays the role of a journalist. If both the films release on the same date, it will be difficult for the audience to choose the one between the two for the first day first show. However, if the movies release together, Salman’s upcoming film will win, eventually. What are your views on the topic? What do you suggest that filmmakers should do for their films to flourish them? Stay tuned to The Reporter Times for the latest news on Bollywood and other Entertainment industry updates. You can subscribe to us too. Don’t forget to share on social media via buttons available below.